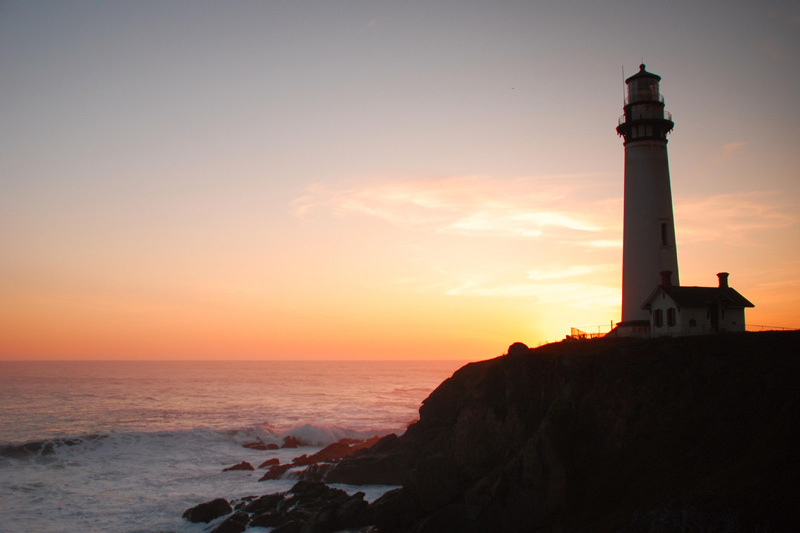 The Pigeon Point lighthouse is one of California's most famous landmarks. It was built in 1871 and guided ships made of wood. Sadly, it is crumbling in disrepair. A plan to restore the structure is mired in the murky waters of a cash-strapped state struggling to make ends meet.